We are fascinated by topics from the agency and communication realm. And that goes beyond content and digital strategies, design or spatial communication. It is in particular the change and its effects in the media landscape that herald new topics, for example Influencer Relations. 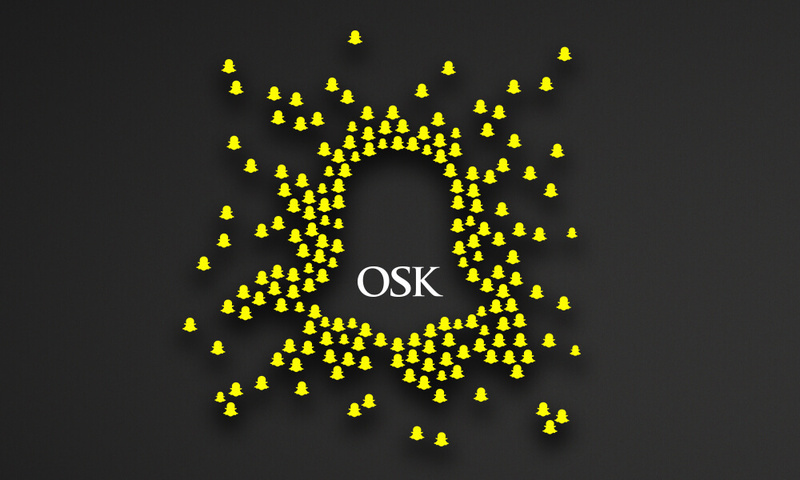 That is why OSK like to think outside the box – about general trends, thrilling stories, new digital platforms, interesting people and trendy business events. And those are regularly the topics of the OSK blog too. 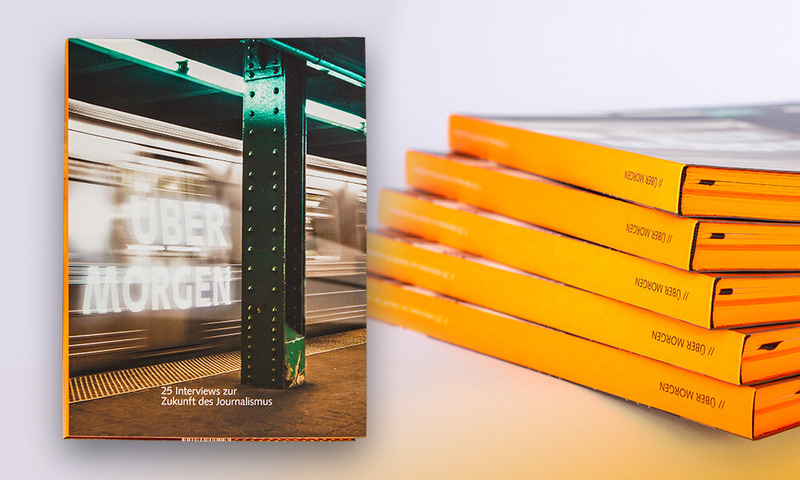 In cooperation with other experts, we have created some publications in print or digital format, which we would like to introduce to you. Influencers are the new internet superstars. They have become indispensable for the communication of companies. 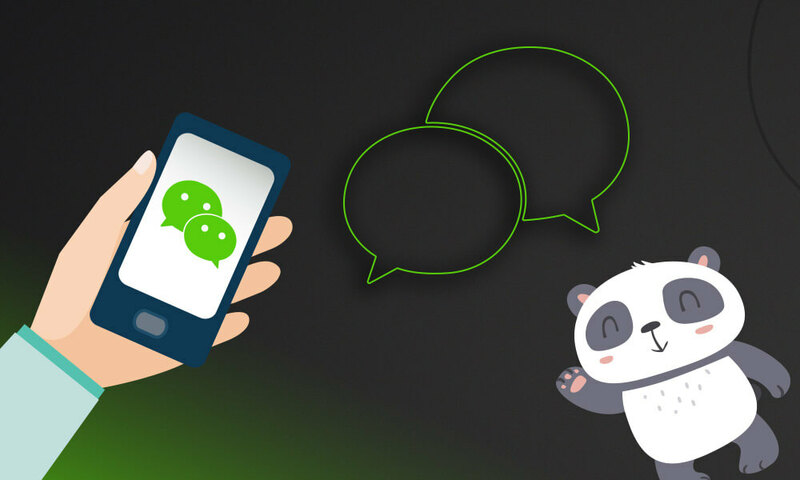 In order to work successfully with them, companies have to know how the heroes of Generations Y and Z tick, what influencers are a match for them and the form a suitable cooperation might take. 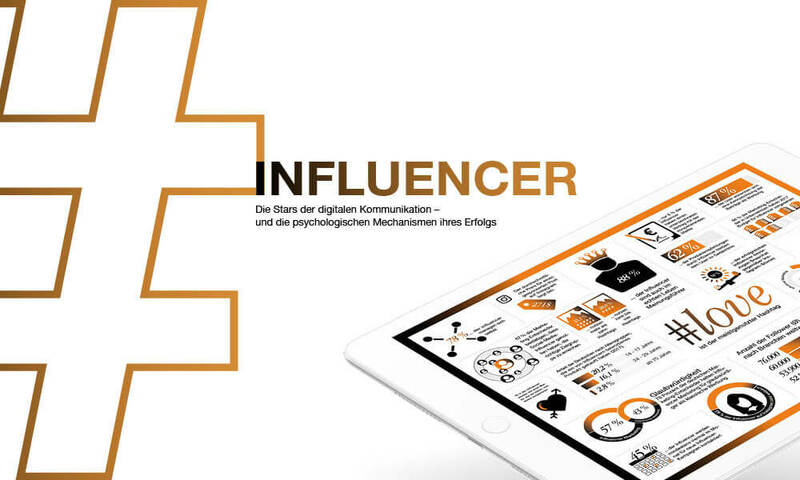 Our new Influencer Guide provides in-depth insights into influencer communication and valuable tips from experts on almost 100 pages. (Published in 2018).